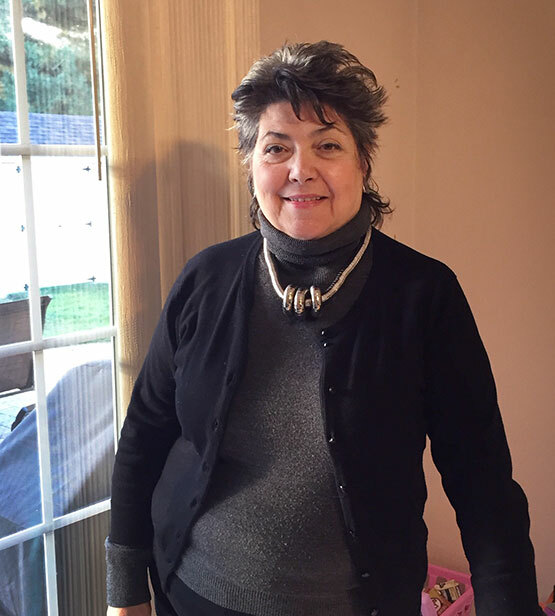 Jean Grillo, a Tribeca resident for the last few decades, has been a neighborhood activist, a member of the Community Board, a founder of the post-911 Tribeca CERT. She also served as the elected Democratic District Leader from 2005-2015. She’s active with the Tribeca Alliance Partnership, a group supporting small local businesses, and she writes. In 2004, Jean received an HB Studio Theatre Virginia Woods playwriting scholarship, which launched her playwriting career. Drive by Duet, The Office, Blow by Blow, and more recently, Off to the Races, The Waiting Room Plays, and By the Book . 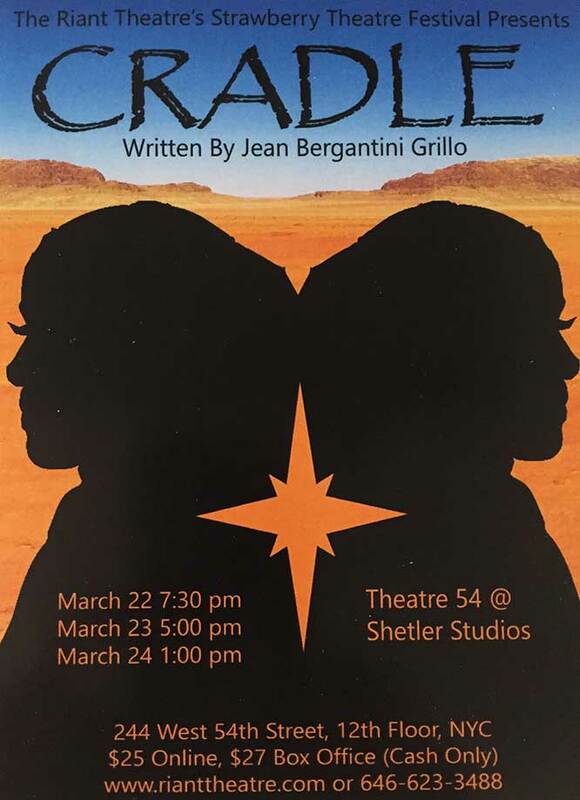 Her latest work, CRADLE, is the playwright’s first presentation at The Strawberry Festival. CRADLE is about a 16-year-old young Muslim girl living in London in 2017 who becomes infatuated with ISIS and is determined to run away and join them. Her immigrant mother, determined to assimilate, is stunned by her daughter ‘s actions and will do anything to stop her. There will be three performances: Friday, March 22; Saturday, March 23; and Sunday, March 24; as part of the Strawberry Theatre Festival at Theatre 54 @ Shetler Studios, 244 West 54th St. Click here for more info and tickets.